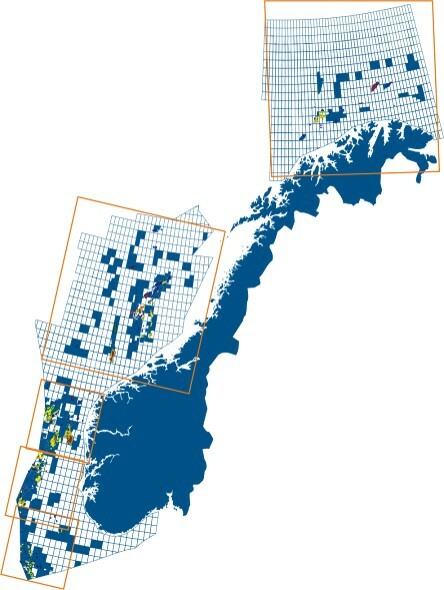 Compiled and edited by Mikal Trulsvik, Kelvin Taylor, and Sverre Planke. 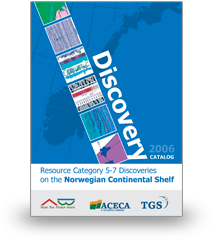 The NCS Discovery Catalog covers all discoveries on the Norwegian Continental Shelf as per July 2006 classified as Resource Category 5, 6 and 7 under the Norwegian Petroleum Directorate’s classification scheme. 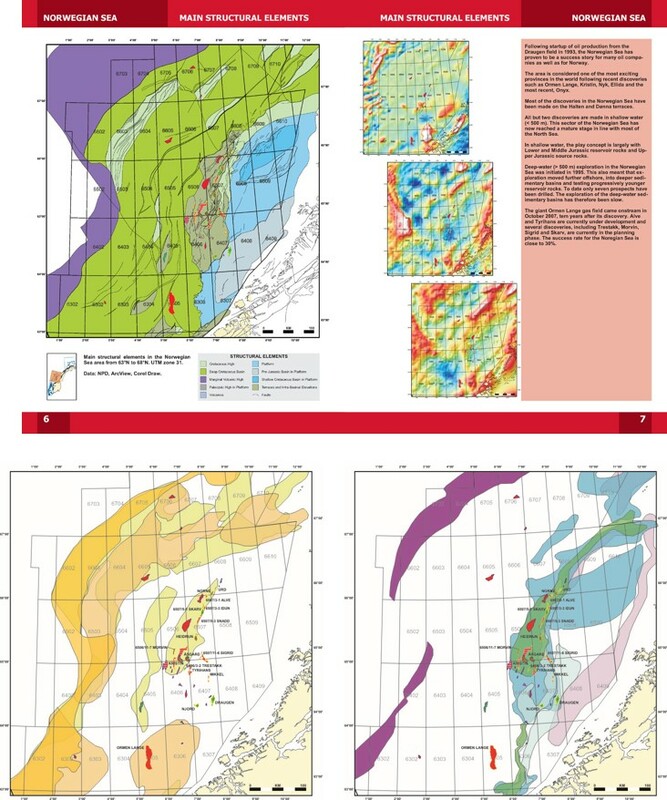 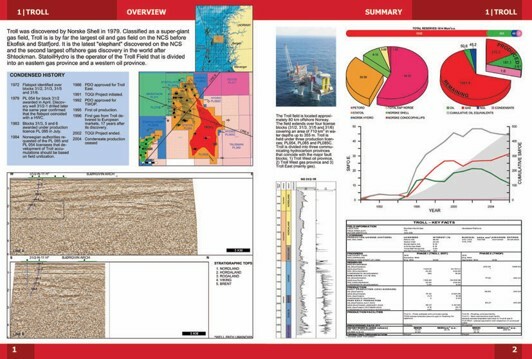 Data for each discovery are presented in a consistent layout comprising four facing pages highlighting regional overview, area potential, reservoir seismic, and well data. 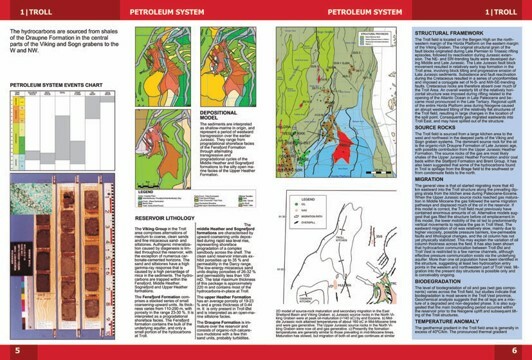 text boxes and tables highlighting geological plays, development scenario, production tests, reservoir characteristics, etc.